"Never wonder or be baffled by the trials, temptations or challenges that may come your way; in the midst of them all, you'll always win. To be effective in your life and ministry, you have to come to this realization train and develop yourself in this consciousness," - Rev. 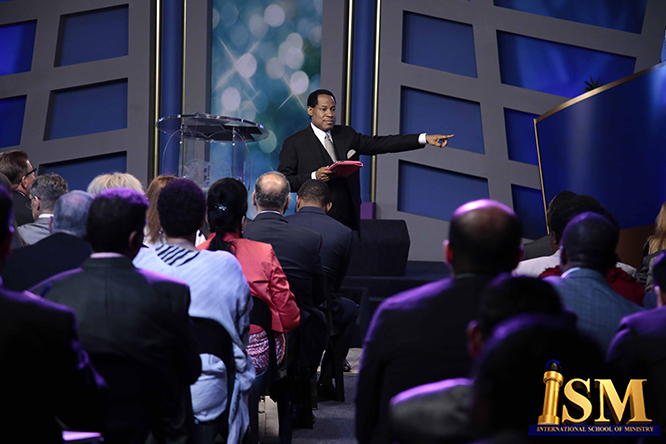 Chris Oyakhilome DSc., D.D.